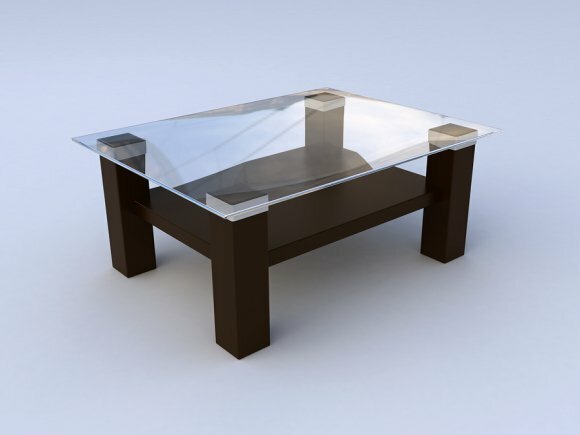 After purchasing a glass coffee table from a glass company located in Houston , you’ll want to make sure that you know how to clean and maintain it so that this residential glass lasts as long as possible. If there are children or pets in your home, your glass coffee table should not be placed in a high traffic area. 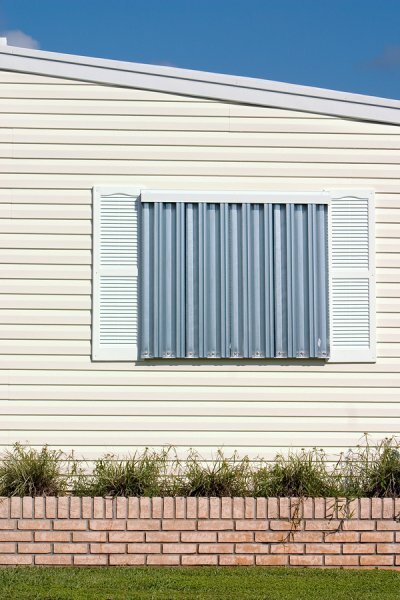 That would increase the risk of cracked, broken, or damaged glass that would require costly glass replacement or repair. It also increases the risk of injury due to broken glass. Your residential glass tabletop should be cleaned weekly with gentle, non-abrasive cleaning products. Never use a steel wool pad or abrasive cleansers on glass. You also shouldn’t use cleaning products that contain bleach or ammonia. Before cleaning the glass tabletop, dust it carefully with a microfiber cloth. 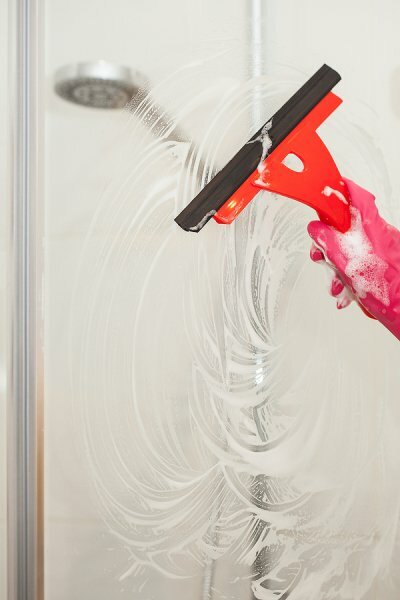 You can then clean the glass with glass cleaner, or a mixture of water and a couple of drops of mild dishwashing liquid. Every few weeks, you should spray the table with a mixture of white vinegar and water. Let the solution sit on the glass tabletop for about five minutes, and then wipe it clean with a microfiber cloth.